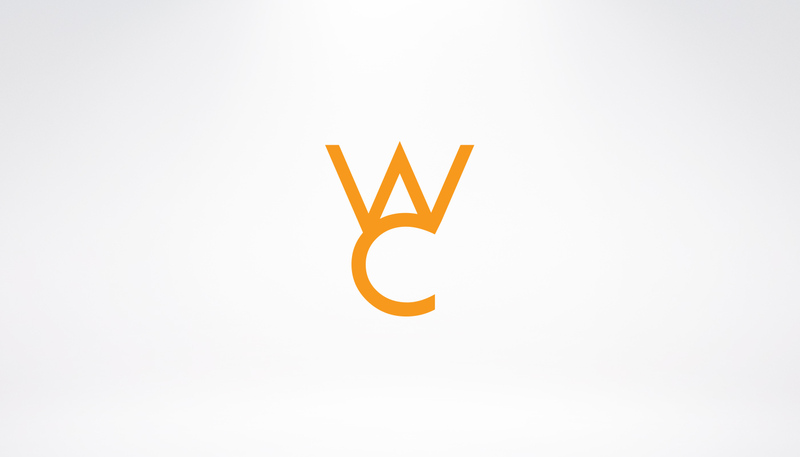 Willemsen Construction LLC is a Portland based construction company. One Plum Design built an architecturally inspired combination mark logo that is suitable for use in both print and web applications. 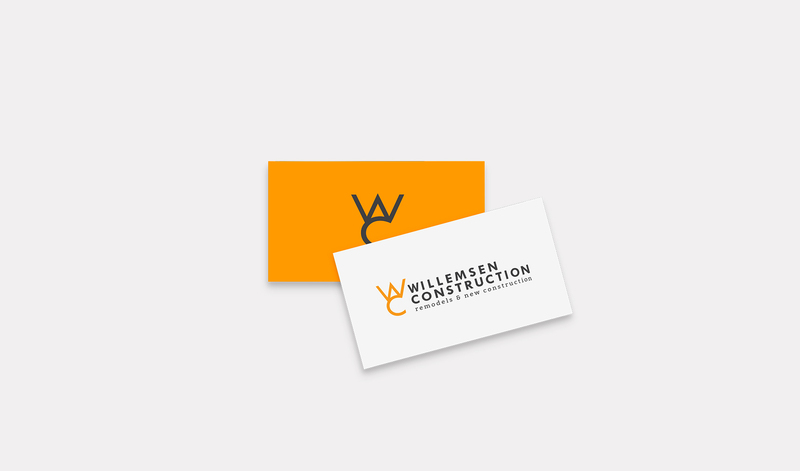 One Plum Design is currently working with Willemsen Construction to complete their responsive website.